Heat Pump Financing is subject to credit approval and APC's program requirements including: (1) Each heat pump must be installed in a single family residence; (2) That residence must receive electric service from APC; (3) At least one applicant must own that residence (including the land); (4) Each person applying for financing must NOT currently be in bankruptcy and NOT have had any repossessions within the last 7 years or any charged-off account with APC; and (5) APC will be given a security interest in the heat pump. 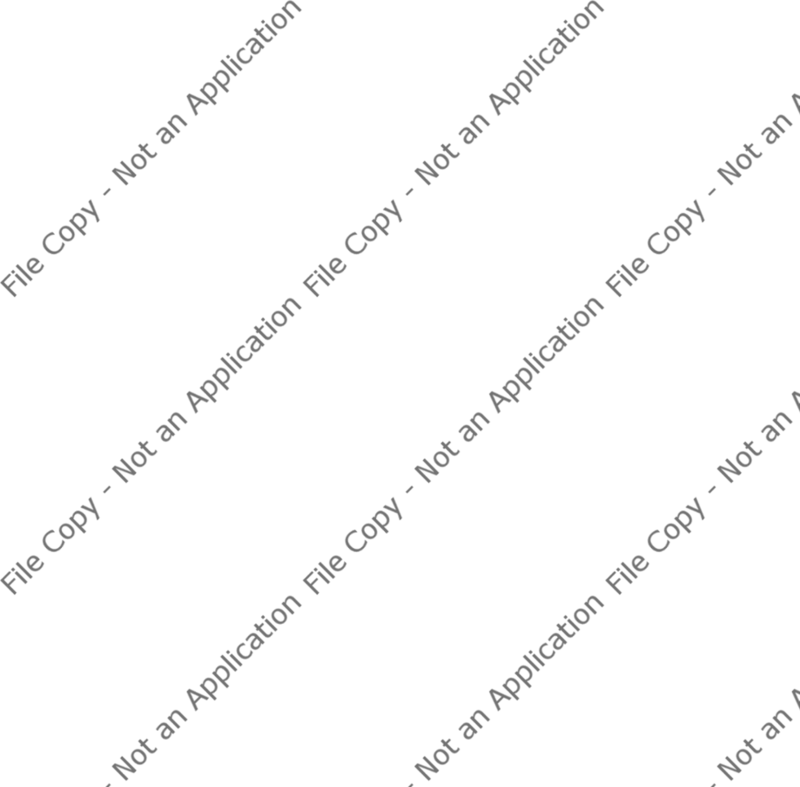 You have selected to print a copy of your application. Please note that the printed copy is for your personal use and should not be mailed or faxed to Alabama Power Company. If you would like to submit your completed application for credit approval, you must select "Submit". Do you wish to continue printing? I understand that Alimony, Child Support or Separate Maintenance Income need not be revealed if I do not want to disclose such income and do not want it to be considered in the credit decision. Check here if the home address of the primary applicant is the address where the heat pump will be installed. By signing/submitting this form: (1) I / We certify that (a) the information given in this application is true and complete; and (b) if this application is signed/submitted by two applicants, we are applying for joint credit, and each of us will be responsible for the full amount owned at any time; (2) I / We understand that , if approved, the interest rate will be based on information in my/our credit report(s); and (3) I / We authorize Alabama Power Company: (a) to obtain reports about my / our credit and employment history to determine my / our creditworthiness; (b) to advise any HVAC dealer or contractor and any owner of the residence at which the heat pump will be installed whether I / We have been approved for heat pump financing; (c) to report my / our credit and payment history with Alabama Power to others; and (d) to send information and offers about Alabama Power's products and services to me / us at the email address shown above. I have read and understand the Application Acknowledgment statement. There are errors in your form submission, please see details above the form! You are about to submit your application for credit approval. You are getting ready to leave this page. All of your information will be lost. Thank you. Your finance application has been submitted for approval. Copyright ©2019 Southern Company. All rights reserved.